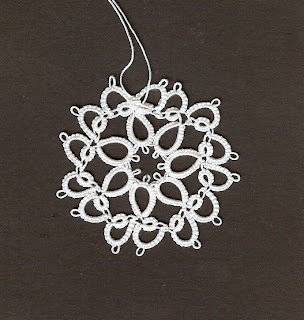 Finally my computer has cooperated and allowed me to upload this picture of the snowflake I am sending to my sister for Christmas. Pretty! Your sister is lucky to get such a pretty gift.